It is not all the time that one thinks of having a spare car key made. But if you lost your only copy you will be desperate for someone to help replace it. 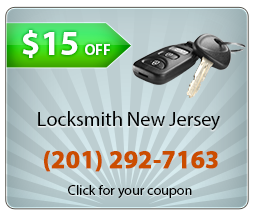 Our locksmiths are quick in arriving and are even faster when doing the work. 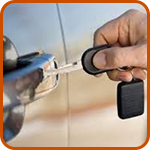 Our locksmith car keys services are well within your reach, both in terms of distance and cost. We are located in the area since we are a local business. In addition, and most important, we are priced to sell. Our customers love the fact that we provide our services for pennies on the dollar. When our mobile trucks load up in the morning they make sure that they stock tough blanks to make the best locksmith car keys. If you didn’t know that you can have some made in your driveway or street, know that this is not only possible, but it is what we do. Do you want to duplicate car keys? Have you lost car key fob? In either case, you will be happy to know that help is near. We can make you some that are as good as your original ones and that can work for you for a long time. If you are good at looking for deals to help you save money, you will like our services. 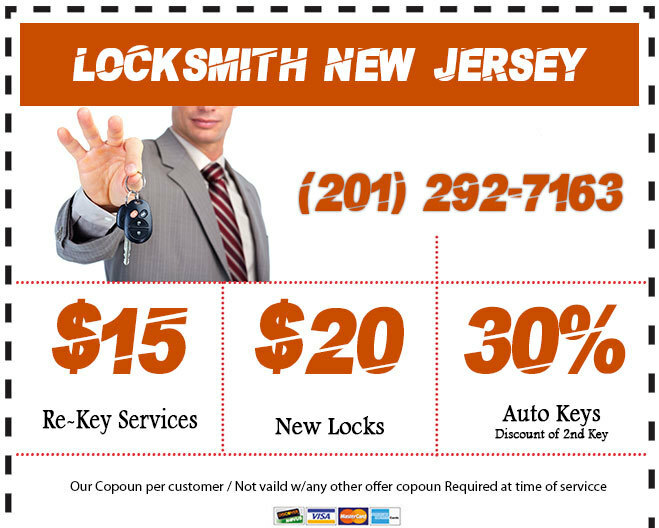 We make cheap car keys and will price match if you find any other provider that charges less than we do. We can guarantee that this is hard to locate since we study our competition and beat them in every way in order to provide cost-effective services for our customers.